Interesting read if you have time. Only did a quick scan, but it looks pretty sweet. Saved for a later read, thanks! 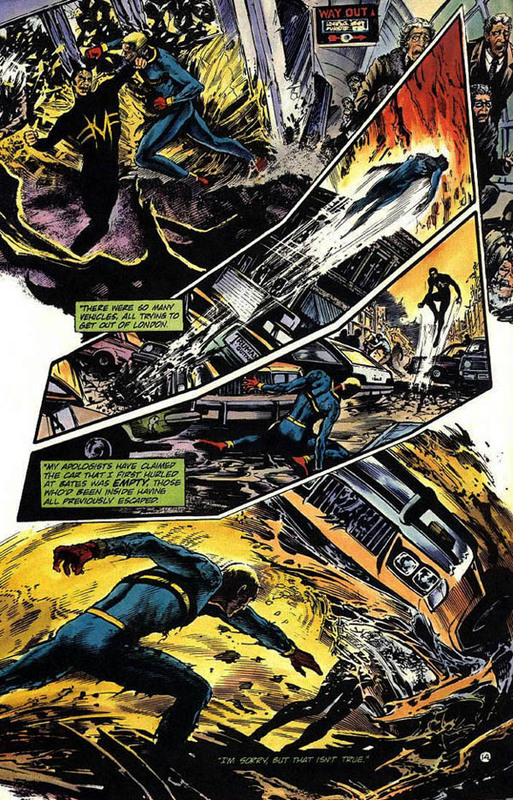 But I definitely would replace the page from Superman #75 with this one from Miracleman #15. The fight between Doomsday and Superman is like a PG version of the fight between Miracleman and Kid Miracleman. I think that Moore and Totleben's work on that issue influenced The Death of Superman storyline, and others down the road, like Geoff Johns' Infinite Crisis. As for the opening page of All-Star Superman #1, I'd replace that with a page from Supreme #42. It's basically All-Star Superman before All-Star Superman but better. View Next Unread Marvel/DC 2018 Omnibus Plan's?